Home » News » Join the GHFP Red 25 Team - Give Blood & Save Lives! Glebe Hill Practice has a Red 25 Donation Team at the Australian Red Cross Blood Service. Have you considered giving blood? Have you been meaning to give blood again after a long gap? Are you a regular doner? 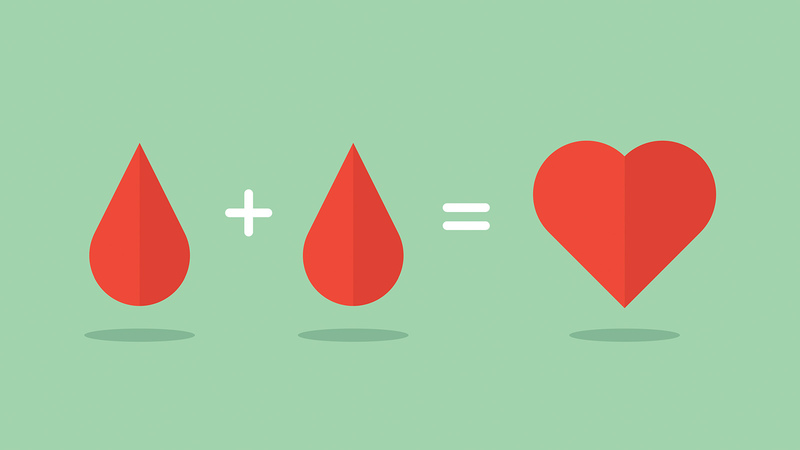 Now is the perfect time to give blood or plasma! When you donate blood please ask to join the Glebe Hill Family Practice Red25 group so we can track how many lives we save together! Staff, patients, and friends of Glebe Hill Family Practice are all welcome to join. Red25 is a unique giving program formed by the Australian Red Cross Blood Service. Red25 aims to unite workplaces, community groups, schools and universities around Australia to save lives through blood donation. Together, Red25 members work towards ensuring that 25% of Australia's blood donations are secured. Help us to achieve this goal! You can donate at the Hobart Donation Centre located at Level 1,71, Bathurst Street, Hobart. Remember to tell them that you'd like to be part of the Glebe Hill Family Practice Red25 group!